SD-WAN seems to be what most businesses are interested right now and for a good reason. Top SD-WAN vendors ensure seamless connectivity between all the personnel of a company whether they’re in the office or they’re trying to access a file remotely. Due to the increased interest in SD-WAN, more and more market watchers are seeing a trend. Companies are opting out of their outdated infrastructure in favor of the rapidly growing SD-WAN technology and its supported protocols. Virtualization is what many industries are trying to get a piece of the pie since being technologically advanced gives you an edge in most, if not all, business matters. But why should businesses care about SD-WAN? Anyone who owns a smartphone will undoubtedly already be exposed to cloud technology. It’s where multiple data centers across different locations host the same files to ensure reliable access. Software-defined wide area networks (SD-WAN) make this possible for businesses. By having a central point of connection between the branches of a company, it’s easier for a department to communicate with each other. No longer will someone have to bring a flash drive, print something in it and go to where they want to deliver it to. You might be thinking, “emailing is a thing, what’s the need for SD-WAN?” Although you can attach files to emails, that doesn’t mean you will be able to attach everything. There are certain limitations to many email applications on how you much data you can send and receive. If you’re not at your workplace, you might find it impossible to access data unless your company has SD-WAN. With proper authentication, having data that is hosted in the company’s infrastructure makes downloading and uploading files more secure. Connections like 3G, 4G LTE, broadband, MPLS and other similar networks can all connect to SD-WAN assuming that it’s been configured correctly. As long as a user authenticates themselves, they will be able to access, make changes and possibly delete data remotely. 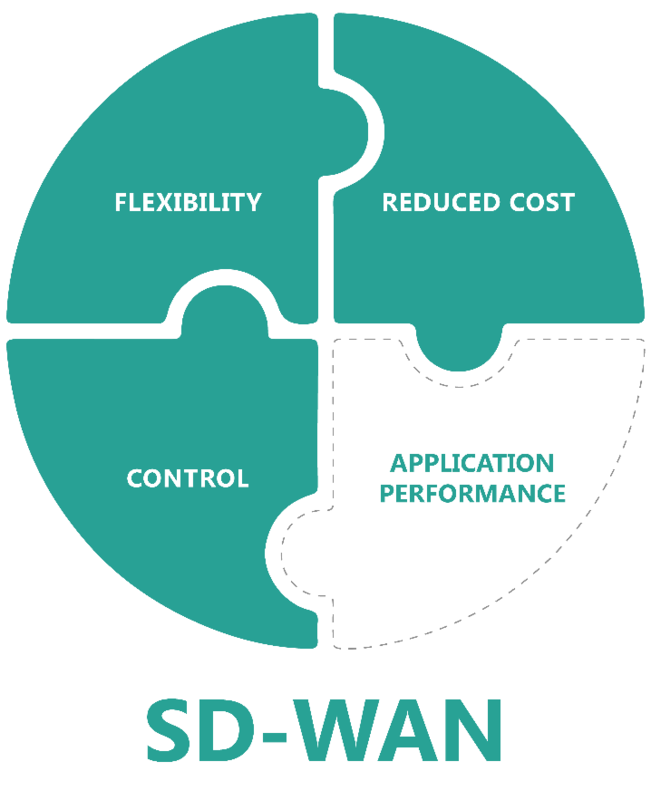 Downstream and upstream capabilities of SD-WAN are also much more flexible when compared to typical WAN infrastructures. IT staffs are capable of delegating control to head of departments. They can also adjust which applications get the highest level priority. MPLS lines which are currently the go-to for many companies are costly. 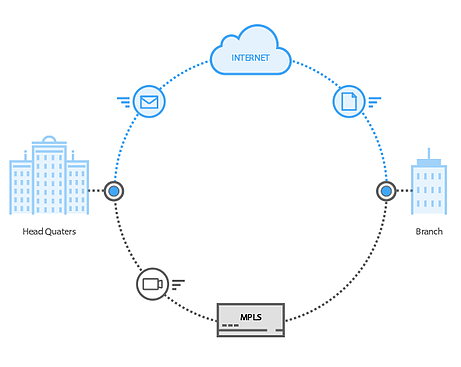 Small businesses may not be ready to spend the amount of money required to fully support connectivity between their personnel through MPLS. SD-WAN, on the other hand, is much cost-effective when a business is looking for the most bang for their buck. With the right configuration, an SD-WAN may perform better than MPLS lines with costs being greatly reduced. Top SD-WAN vendors always offer competitive pricing. 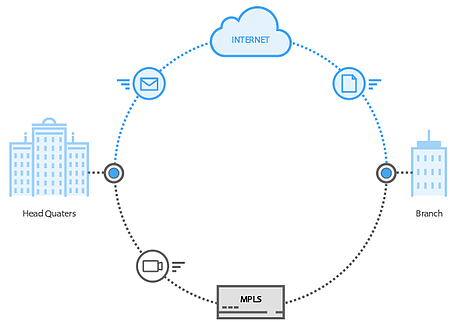 Unlike MPLS lines, there are many possible backup connections that SD-WAN supports if it does go down. In fact, if a business operates using MPLS, they may keep the infrastructure that they already have just in case the SD-WAN is having issues. Topsdwanvendors.com covers everything SD-WAN. From the what, why, and everything you need to know about Top SD-WAN vendors. Want to learn more? Visit our website today!